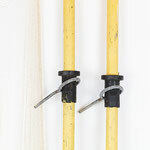 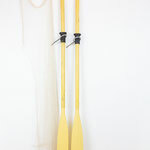 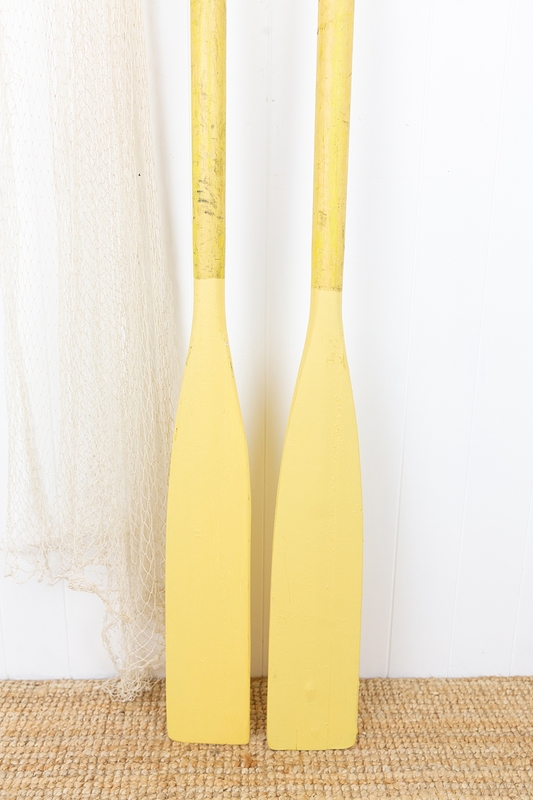 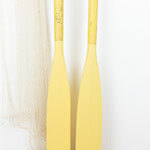 This pair of old oars have a lovely sunny yellow colour. 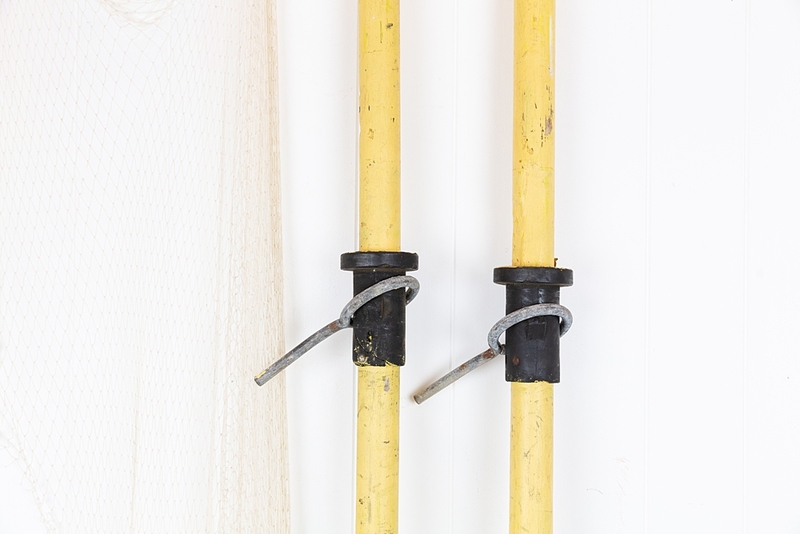 The blade and tip of the handle have been given a fresh coat of paint, and the length of the handle shows some age and patina. 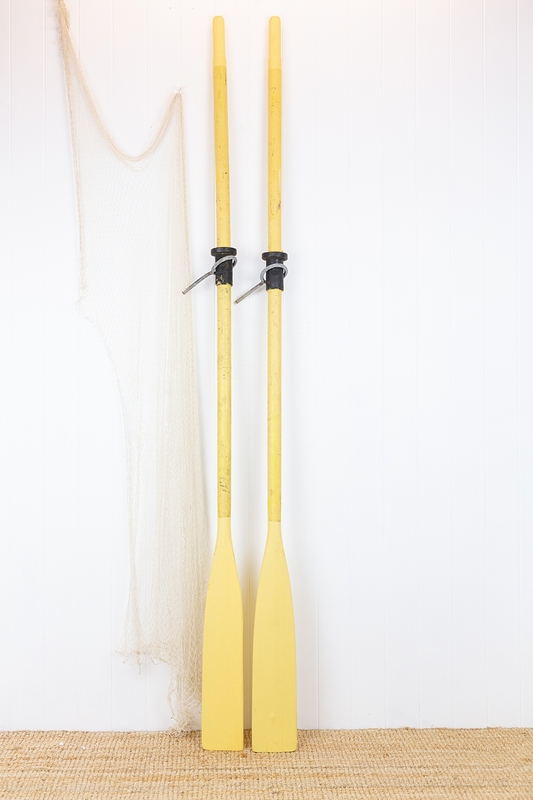 Perfect for the beach house!